Lemon Glaze Recipe - Easy Lemon Icing for Cake or Cookies! Lemon glaze icing that’s easy and is the perfect glaze for cakes or cookies! Just powdered sugar and lemon juice with a few secret touches. Are you a lemon lover? I am! Oddly enough though, I’ve never liked lemon slices in my water at restaurants—I always request “no lemon” and 9 times out of 10 they bring lemon anyway. 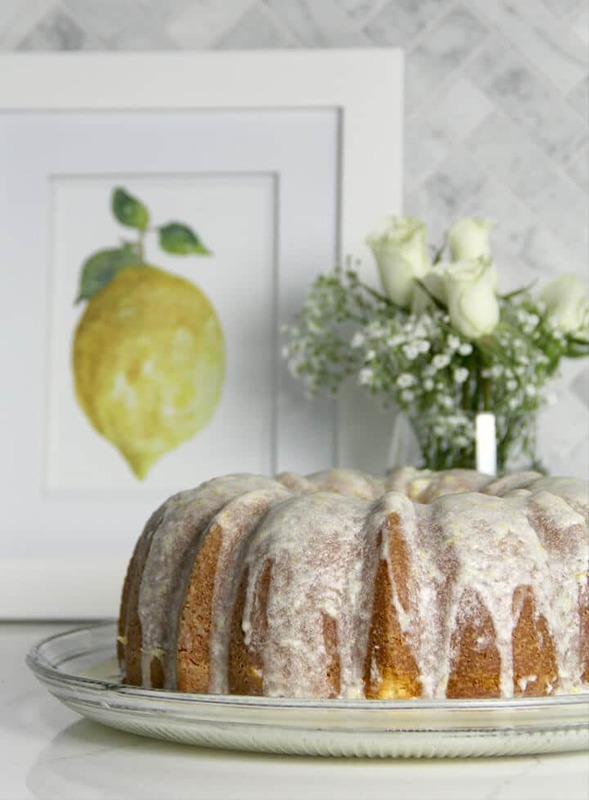 Lemon lovers and even non-lemon lovers like this Lemon Glaze Recipe. It’s the perfect way to perk up almost any dessert that might seem a little plain: just whip up some of this lemon glaze for cake or whatever you want to serve it on and drizzle right over the top. This lemon glaze icing has just enough tartness to balance the sweetness from the confectioner’s sugar to give your desserts a wonderful lemon pop! Tip: Did you know you can use lemons for chemical-free cleaning in your home? Check out this great list of 20 Things to Do With Lemons! I’ve used this lemon glaze recipe for my Cream Cheese Pound Cake, which I turned into a Lemon Pound Cake with Easy Lemon Glaze. My family loves this cake either way I make it, but I lean toward the sweet and tart lemon version. I’ve also used this lemon glaze icing over banana bread and sugar cookies. It’s so versatile you can serve it with many different desserts. Easy Lemon Bars – buttery shortbread crust with perfect lemon filling that’s not eggy! Start by zesting and juicing one or two lemons, depending on how much glaze you want. Pro Tip: To get the maximum juice from your lemons, be sure they are room temperature. Roll the lemon on the counter with light pressure or microwave the whole lemon for about 10 seconds. If you don’t have a good citrus juicer, I highly recommend this one. I use this thing ALL THE TIME. Makes it so easy to add lemon juice to any dish and keeps the seeds out. I ordered one for all of my kids for Christmas last year! 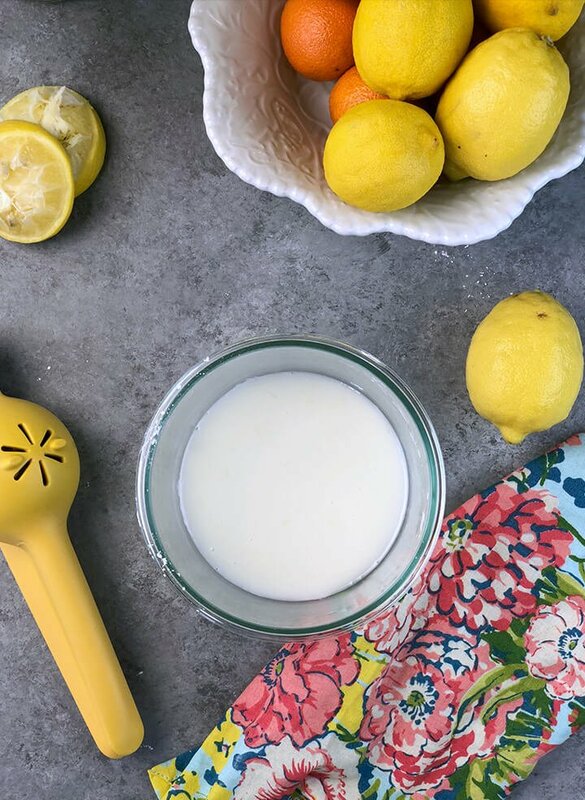 Stir the lemon juice, zest, and milk into the confectioner’s sugar until well blended. Pro Tip: I don’t always add zest, just depends on what I’m using the lemon glaze for because sometimes I don’t like the texture of lemon zest. Stir the melted butter into the confectioner’s sugar and lemon juice mixture. Pro Tip: The quantity of this lemon glaze recipe is perfect for my Strawberry Bars with Lemon Glaze, but if I’m making lemon glaze for cake then I double this recipe. You can make this lemon glaze icing ahead of time and keep it covered in the refrigerator for several days. Just bring to room temperature and give the lemon glaze a quick whisk before you drizzle it on your dessert. Easy lemon glaze that comes together in just a couple of minutes. Stir together powdered sugar, lemon juice, lemon zest, and milk until well mixed. Stir in melted butter and pinch of salt. 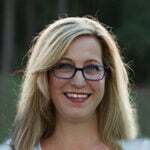 Update Notes: This post was originally published June 1, 2018, and on March 11, 2019, was updated with one or more of the following: step-by-step photos, video, updated recipe, new tips. 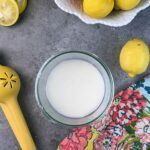 And here are 50+ Sweet and Savory Lemon Recipes from The Recipe Critic – there’s sure to be something in this list that will delight your taste buds! This is the best I have tried!